Let Invisible Yet Invincible be a forum for sharing ebooks. 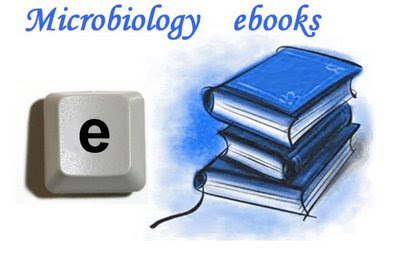 Not only Microbiology, let us expand our frontiers to - Biology, Pathology, Immunology, Molecular Biology, Biotechnology, Biostatistics, Biochemistry , Bioinformatics and Nanotechnology. Submit your request for ebooks here and we would do our best to post the download links within a week. If you have any links for ebooks, feel free to post them here. That would be a real help to fellow biologists and you will be duly acknowledged. 1. Starting hunting at Microbe hunter's site.